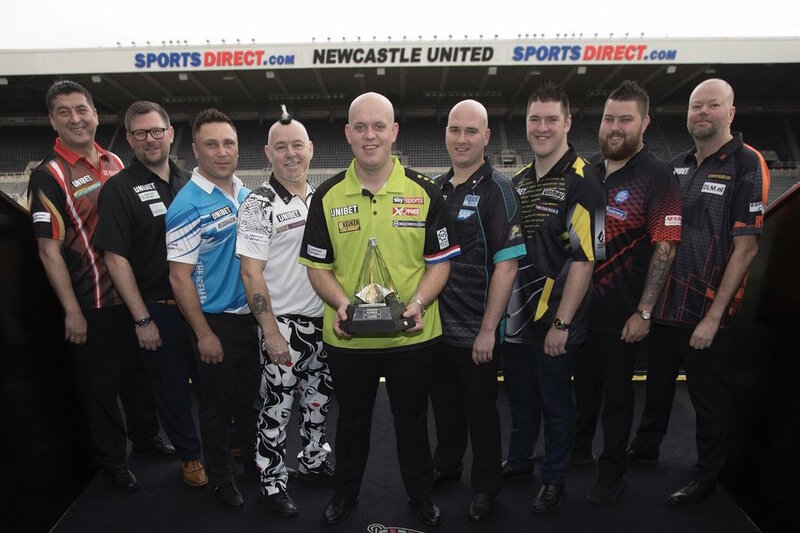 THE 2019 Unibet Premier League gets underway on Thursday at Newcastle's Utilita Arena as Michael van Gerwen and Michael Smith face off in a replay of the World Championship final. Darts' widest-reaching tournament will see nine of the world's top players compete across 17 nights of action from February-May, broadcast live on Sky Sports, worldwide through the PDC's broadcast partners, and through PDCTV-HD for Rest of the World Subscribers. The road to Play-Offs night at The O2 begins in Newcastle, with Smith seeking to avenge his defeats to Van Gerwen in the 2018 Premier League final and the recent World Championship decider at Alexandra Palace. "I can't afford to come into this Premier League campaign expecting to win games just because I made the final of the Premier League and the World Championship," said Smith. "There can be no room for complacency, especially with me starting my season against Michael so I need to keep playing with the positive attitude which has got me this far." Recently-crowned a three-time World Champion, Van Gerwen will be seeking an incredible fifth Premier League title, and his fourth consecutive crown. A table-topper every year since his debut season in 2013, the world number one has not tasted defeat in a televised match since November 2018, a trend he is hoping to continue throughout the Premier League. 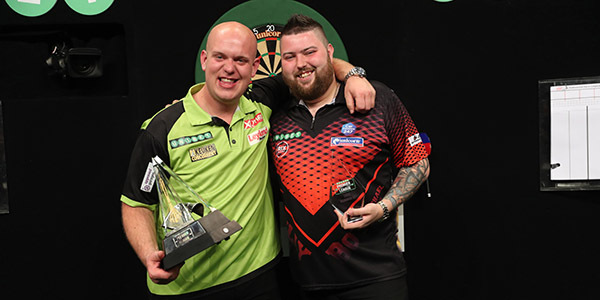 "For the last six years I have shown I am the best player by finishing top of the league, which is something I am very proud of," said Van Gerwen, who won The Masters on Sunday. "But there have been times when I've not been at my best, made mistakes and lost matches, so if I can cut out those losses then I could win it by even more which will be my aim." There will be no Gary Anderson in this year's Premier League, with the injured Scot replaced by nine debutant 'Contenders' made up of rising stars and local favourites. 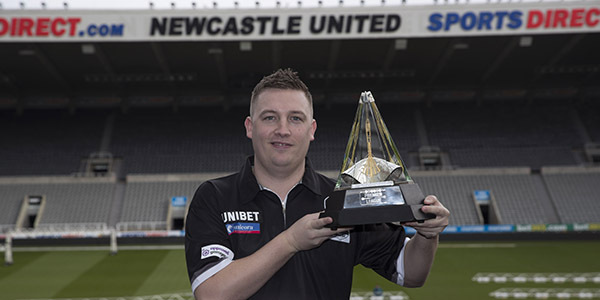 Toon talent Chris Dobey will be the first contender to take to the stage in front of a passionate Newcastle crowd as he takes on two-time TV title winner Mensur Suljovic. "Obviously it was a massive shock when I found out I was playing, but this is a fantastic opportunity for me and I'm so excited to perform in front of my local fans," said Dobey. "I’ve been to the Premier League in Newcastle many times as a fan, so to now have the chance to go up there and play really is a dream come true and I'm determined to give a good account of myself." The opening clash of the 2019 Premier League will see former champions James Wade and Raymond van Barneveld collide, in the first game of the Dutchman's final campaign before retirement at the end of the year. 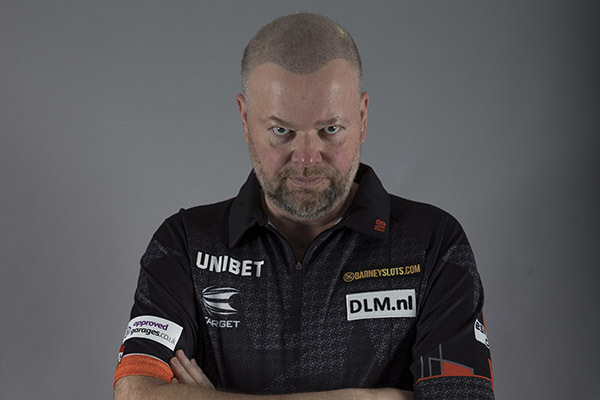 "I am so grateful to the PDC and Sky for selecting me for the Premier League one more time, it will be an honour to play in it again and I'm so excited to get back out there," said Van Barneveld, who is appearing in a record 14th season. "It will be an emotional couple of nights for me in Rotterdam later in the year in what will be my final two Premier League nights in front of my own fans, but I'm determined to go out with a bang and I want to win this trophy again." Grand Slam of Darts Champion Gerwyn Price will take on Players Championship Finals winner Daryl Gurney, while former World Champion Rob Cross plays world number three Peter Wright.